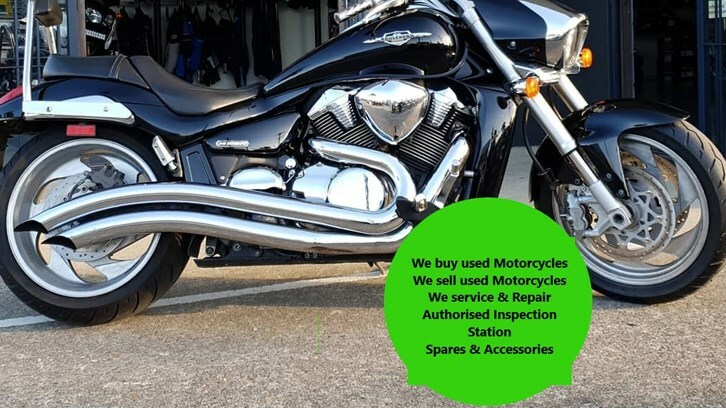 For the first time rider or the family man on a budget, we keep a range of helmets, jackets, gloves, boots and bags to get you on your way legally and most importantly, safely. We also stock Kabuto helmets, the latest Japanese technology. Want something we dont stock? We can usually get in stock in a few days. Find Hinterland Motorcycles at 1/23 Lawrence Drive, Nerang, QLD. 4211.